I can’t believe May is almost over! School will end soon for my students and I have lots of great things to look forward to this summer. 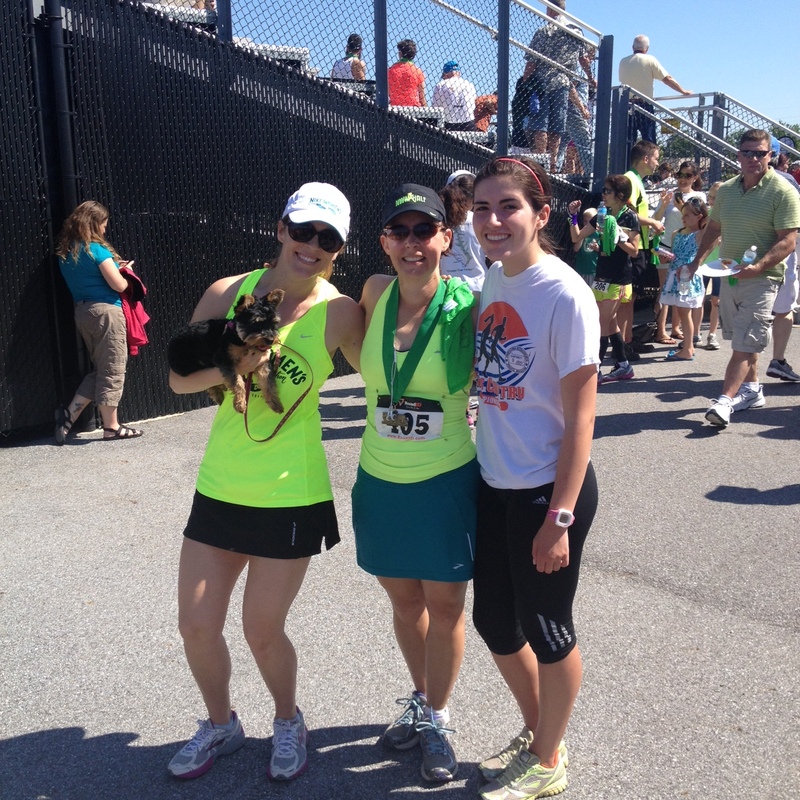 This past Sunday, my friend Amy ran her second marathon and was about 50 minutes faster! She had a goal of 4:15 and came in at 4:14! This is a local rail trail marathon. We ran it together two years ago and it is sooo flat. Since the trail is open to the public on race day, Amy asked me to meet her for the last 3.5 miles of the marathon to run with her. 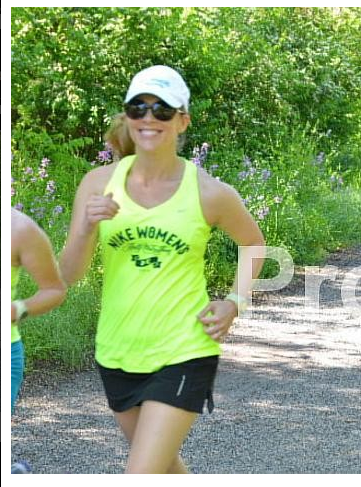 I tried not to be too perky at mile 23 and couldn’t believe how strong Amy was at the end! 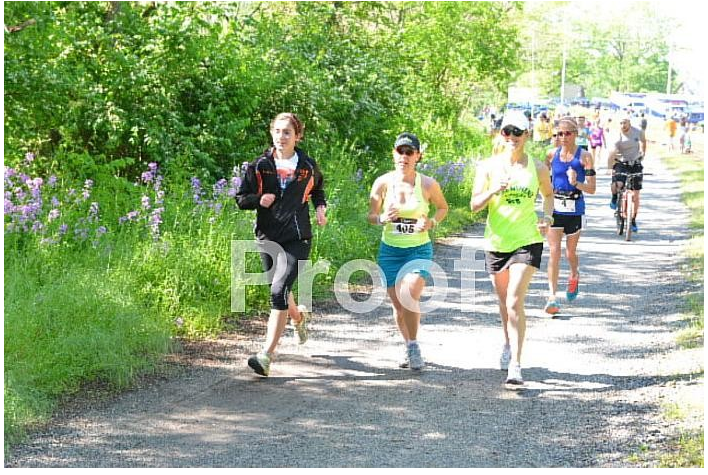 A photographer caught Amy, her daughter’s friend and I as we ran her to the finish line! Happy at the finish! 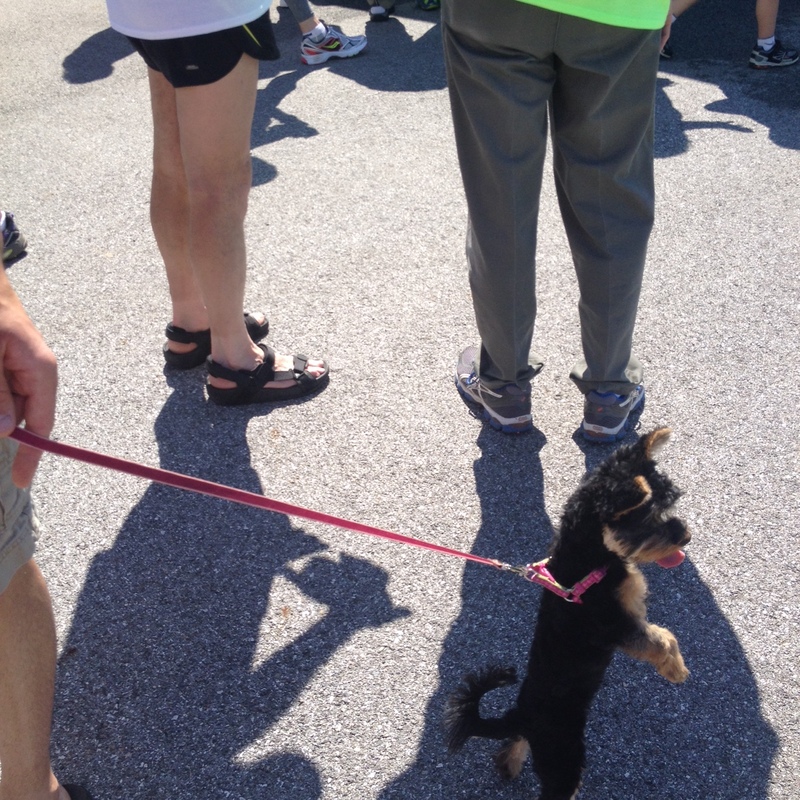 Bella’s first race experience! She did a great job and stayed with Colby while I ran. 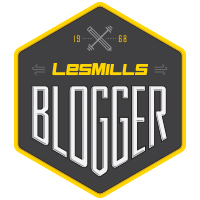 I’ve also been training for something else… to become a Les Mills CXWORX trainer!! You can read about CXWORX here and I’ll post more about it soon. I’ve always LOVED this intense 30 minute class and it is going to be difficult to teach! I’ve been practicing A LOT and the training is in Baltimore next weekend (June 7-8). I’m SOOOO excited!